Anastasia & Anter are from Russia, and they are in love with the Costa brava. 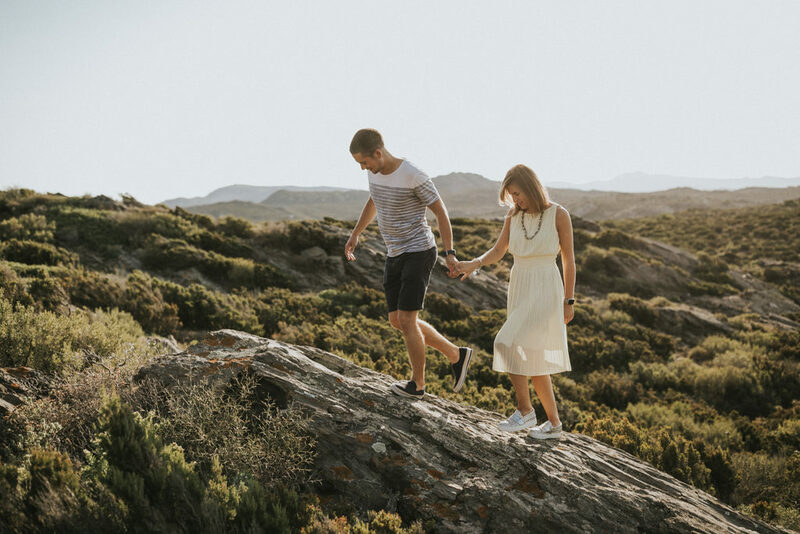 They will get married next year and they wanted a photoshoot enjoying the Cap de Creus natural park. We had all the ingredients to have fun with this cute couple. A quiet and shy couple, plenty of complicity. 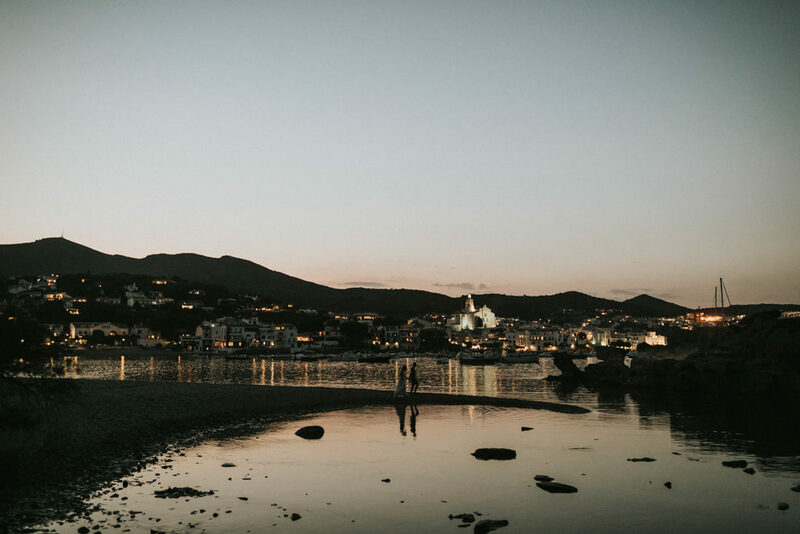 I’m very grateful about being wedding photographer at Girona and the Costa Brava, a place with a lot of awesome venues and locations!